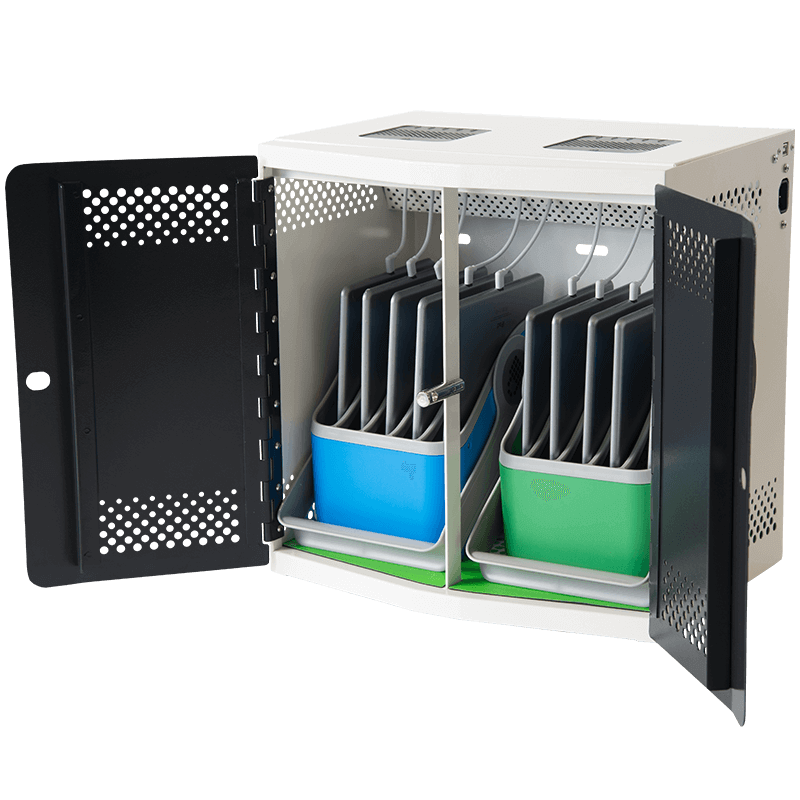 PC Locs solutions are designed to make life easier for those implementing mobile technology deployments. Watch these videos to learn how PC Locs can help. Introducing our first 360 classroom video. 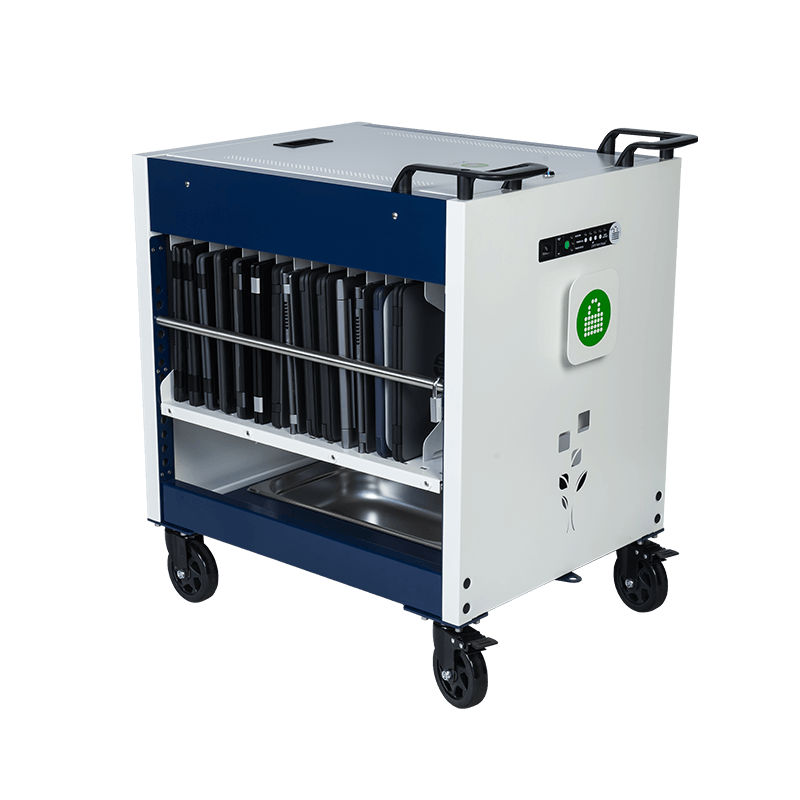 Experience how the Carrier 30 Cart is being used in a real world classroom. 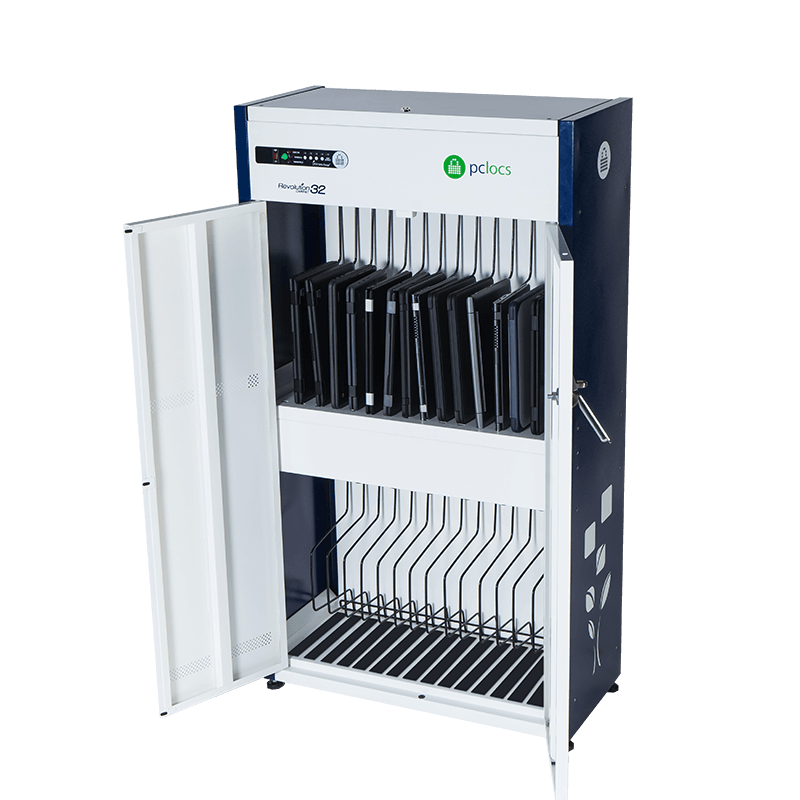 Ever wanted to see how our products are being used in the classroom? 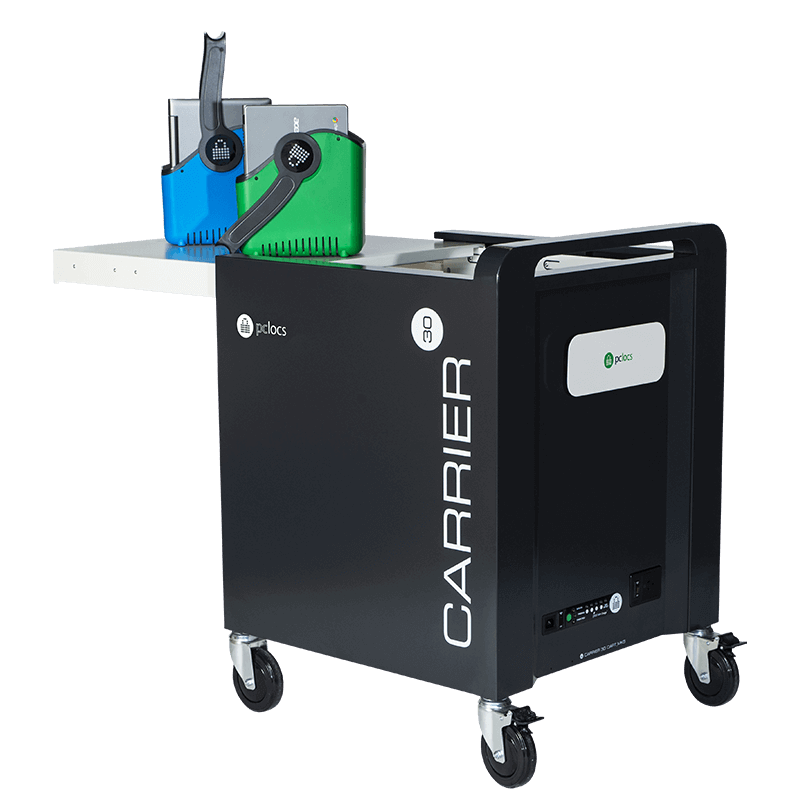 Now you can with this 360 degree virtual reality video of the Carrier 30 Cart in a classroom. 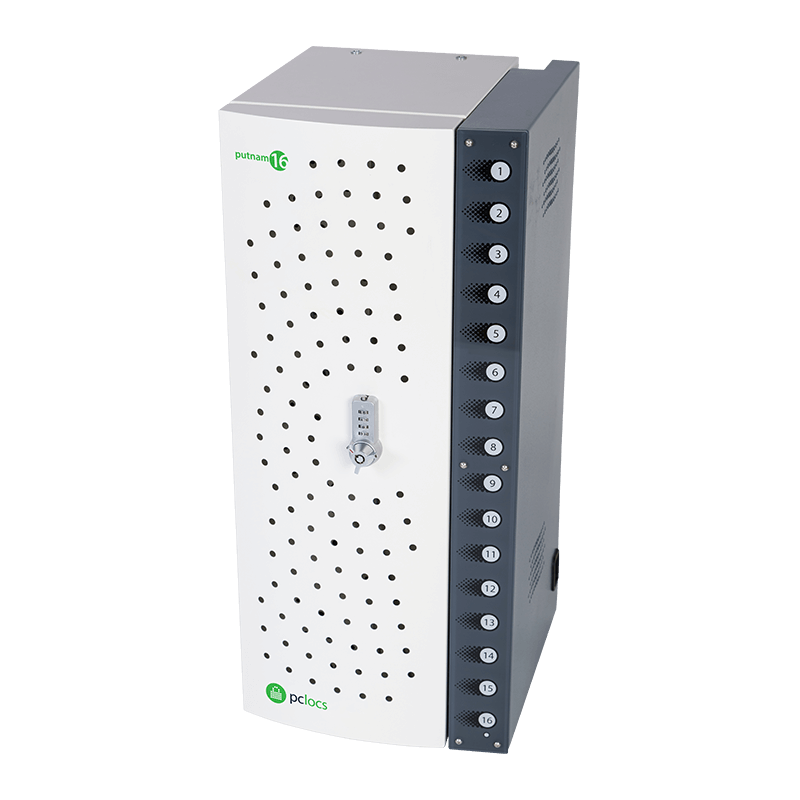 Watch and see how effortless pack-up time can be. 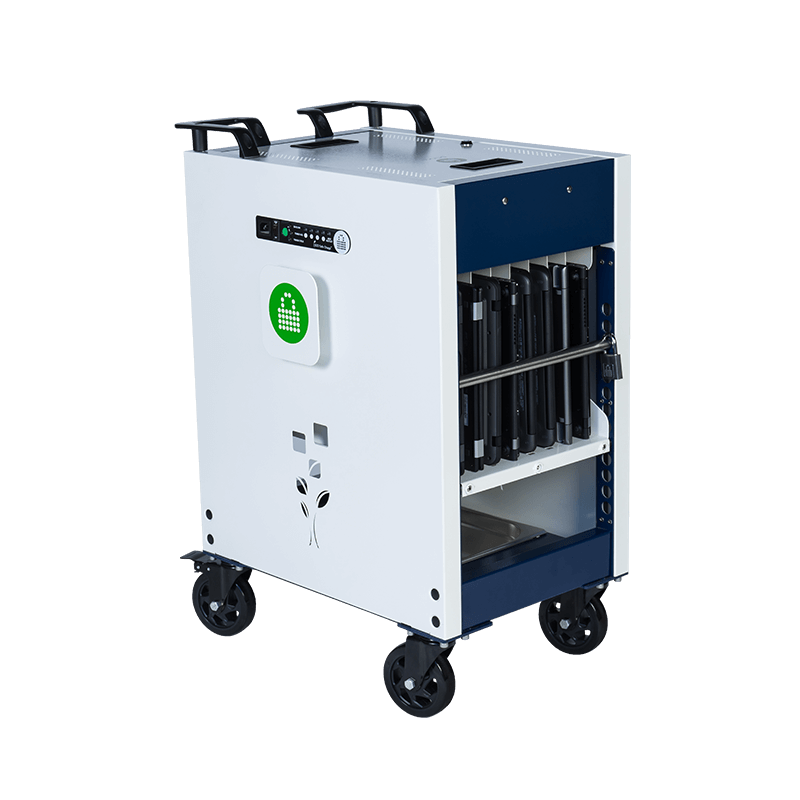 Press play on the video and click and drag to scroll around the classroom to see how students interact with the Carrier 30 Cart. 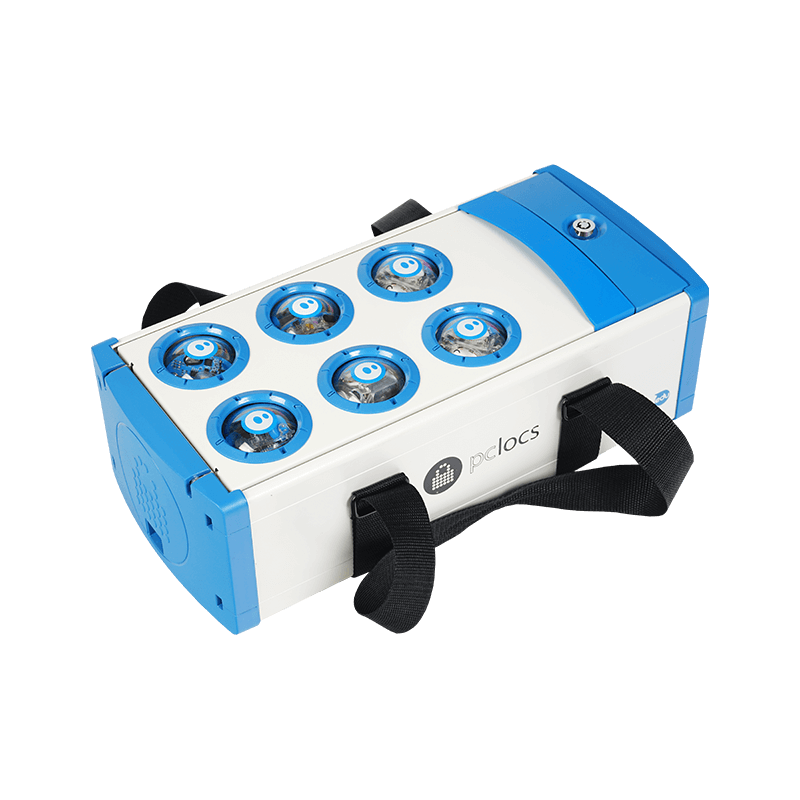 Tip: Do you have a Virtual Reality (VR) Headset? Watch this video through your VR Headset for a truly 360 virtual reality experience.